The enhanced equity in the home can be used to get a loan through a ‘reverse mortgage,’ available only to seniors. Often people use the proceeds from a reverse mortgage in a type of investment that provides income payments at regular intervals called an ‘annuity,’ or they set up an open line of credit, or take monthly payments. Unlike a regular mortgage, there are no regular mortgage payments of principal and interest. Reverse mortgage agreements provide that no repayments are due until the homeowner dies, or the house is sold or abandoned. Unless you fall behind on taxes or allow the house to slip into disrepair, the lender can’t foreclose on the property. You can continue living in the house even if you live many years beyond expectations and the size of the debt surpasses the value of the house itself. To determine whether you qualify for a reverse mortgage, a lender will look at the equity you have in your home. Lenders also take into account your age, the appraised value of your home, current interest rates and where you live. Usually, the older you are, the larger the loan you will be able to get. You don’t have to make any regular payments on the loan. You can turn some of the value of your home into cash, without having to sell it. The money you borrow is a tax-free source of income. This income does not affect the Old-Age Security (OAS) or Guaranteed Income Supplement (GIS) benefits you may be receiving. You maintain ownership of your home. 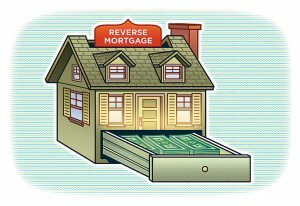 Reverse mortgages are subject to higher interest rates than most other types of mortgages. The equity you hold in your home will decrease as the interest on your reverse mortgage compounds and accumulates over the years. If you are forced to sell your home because of a change in circumstances, there can be a lot less of the proceeds available for alternate housing, etc. At your death, your estate will have to repay the loan and interest in full within a limited time. The time required to settle an estate can often exceed the time allowed to repay a reverse mortgage. For full details, check with the reverse mortgage lender. Since the principal and interest will be repaid to the lender at your death, there will be less money in your estate to leave to your children or other heirs. a repayment penalty for selling your house or moving out within three years of obtaining a reverse mortgage. CHIP is the source of most reverse mortgage products that are available in Canada. CHIP is a private mortgage program, offered by HomeEquity Bank. It is not associated with CMHC. With a CHIP Home Income Plan, you get a loan for up to 40% of the value. The interest is presently at a rate 1 1/2% above a regular 5 yr mortgage rate. Again you do not have to make any payments – interest or principal – for as long as you or your spouse live in your home. You can and should also speak to your own financial institution about other options (see some other options under Tips below) that may meet your needs. 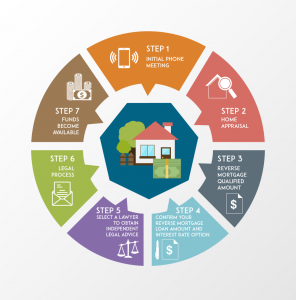 The Financial Consumer Agency of Canada also suggests the following tips for you to consider before deciding whether to arrange a reverse mortgage. 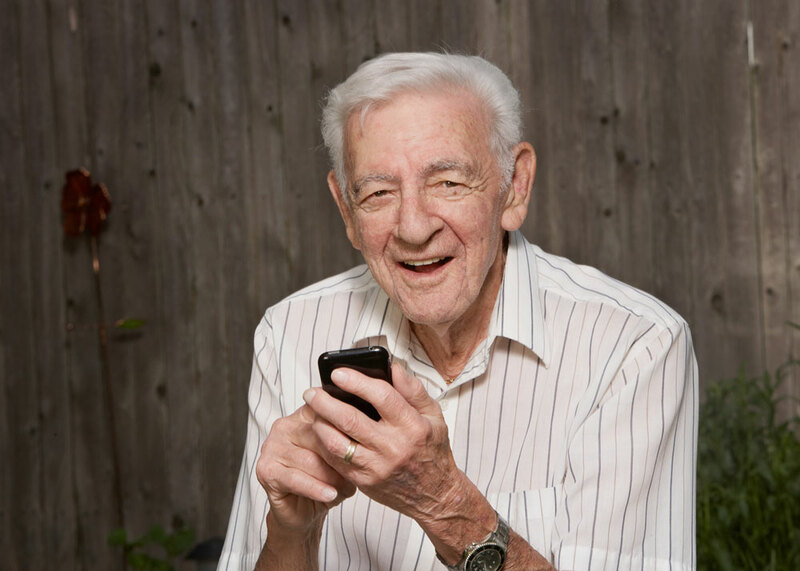 moving into “assisted living” or other alternative housing. talking to your lawyer about allowing family member or a third party to live there and care for you for the rest of your life (see discussion of Private Care Agreements) with the understanding they will inherit the house when you are gone. Be sure you fully understand the terms and conditions of the contract before you sign it. By exploring all of your options, you will be better able to make the decision that best suits you. Are there any penalties if you sell your home within a certain period of time? If you move or die, how much time will you or your estate have to pay off the balance of the loan? At your death, what happens if it takes your estate longer than the stated time period to fully repay the loan? What happens if the amount of the loan ends up being higher than the value of the home when it’s time to pay the loan back? According to Canada Revenue Agency (CRA), simple reverse mortgage payments and lines of credit are not taxable since they are equivalent to loan advances from a traditional mortgage. When reverse mortgages are used for investment purposes, the accruing mortgage interest is tax-deductible against any investment returns generated with the mortgage proceeds, providing individuals with a stream of tax-sheltered income. Furthermore, while annuity income is taxable, the income generated by a reverse mortgage annuity is not. You should get independent advice before arranging for a reverse mortgage. Because of the upfront costs and the serious erosion in equity resulting from the compounding interest, many advisers think they should be used only as a last resort.